Treat yo'self: oil slick chic under $200. 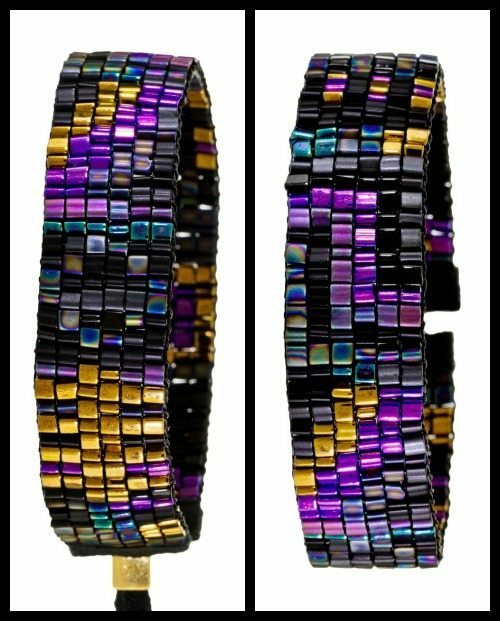 You are here: Home / Jewelry / Bracelets / Treat yo’self: oil slick chic under $200. Treat yo’self: oil slick chic under $200. Happy Friday, my dears! I hope you’re ready for another affordable trio. 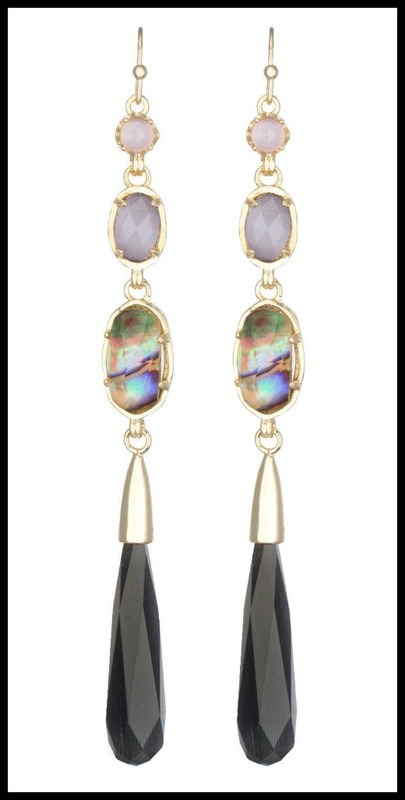 Kendra Scott Cassidy long dangle earrings in black reef & gold($75) . 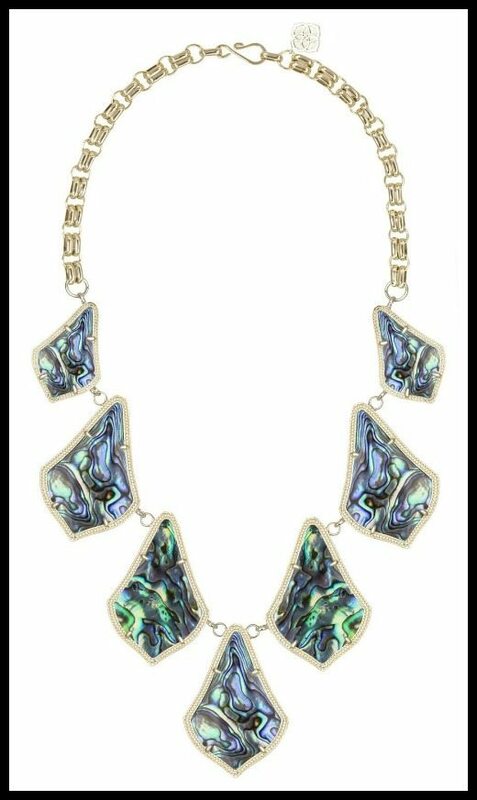 Kendra Scott Kensey statement necklace in Abalone & Gold ($175).